Shave and prevents the appearance of small boils. Foam across your face evenly and shave as usual. 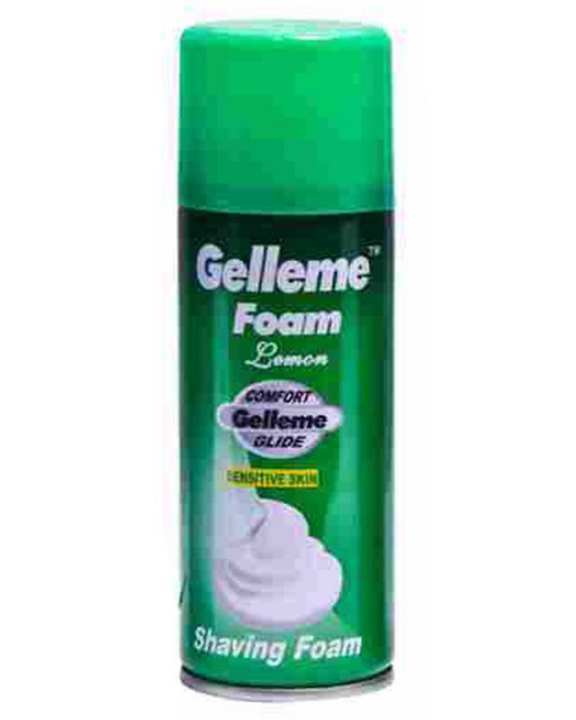 Gillette Foamy Regular has a rich creamy lather for a comfortable shave. Spreads easily, rinses clean, leaving skin feeling soft and smooth, Extra rich, creamy lather spreads evenly and rinses easily to leave skin feeling soft and smooth Gillette foamy shaving products feature Gillette comfort glide formula including glycerine to hydrate and special lubricants to enhance razor glide for a smooth, comfortable shave.